Onkyo Corporation, parent of the Onkyo, Integra, and Pioneer AV brands, is expanding its OEM business unit to help build its business and offset losses it has experienced over the last five years, according to a report by the Nikkei in Japan. Investors are said to be skeptical of the move, but the company is targeting the automotive segment in India where they expect to see significant growth. 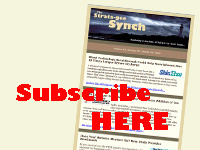 As many Strata-gee readers know, I worked at Onkyo USA from 1985-1999. During this time, Onkyo had two major business units, the branded division where I worked and the OEM division, which made transducers largely for the automotive industry. In fact, during this time, the company built a factory in Columbus, Indiana (south of Indianapolis). Why did Onkyo build a factory in the U.S. midwest? Because most of their business was coming from the car manufacturers out of Detroit, so locating in the region made sense to better serve their customers. Of course, many people in our industry were unaware of this division of Onkyo, but it was a signficant business for the company. In fact, it was a global business as the company made many speakers for installation into Toyota and other car brands. However, over time, that business went into decline and took a back seat to increased success on the branded side. Now we learn that the company plans to rebuild that business including putting Vice President Yukio Miyata in charge of it. Miyata was previously with another Japanese audio manufacturer who went through that same transition called Foster Electric. Miyata joined Onkyo in 2015 and he now spearheads the initiative to rebuild their OEM division. 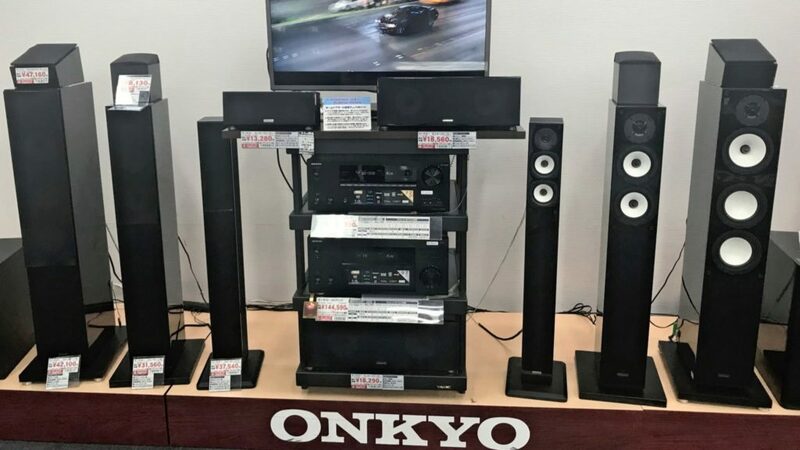 “We have to shift to being an OEM (original equipment manufacturer) to survive,” Vice President Yukio Miyata, who oversees Onkyo’s OEM business, told the Nikkei. The report reveals that in 2016 Onkyo contracted to manufacture TV speakers for Sharp, and for China’s TCL. Even though the company is two years into those contracts, OEM only represents just slightly more than 10% of the company’s revenues. But Onkyo has a plan – to target the growing automotive speaker OEM business in India. As the second most populous country in the world (1.2 billion people), India is a huge and growing market, the company says. “We will make further efforts to make India the core of our automotive business,” Miyata told the Nikkei. To kick that process off, last year the company joined with Minda Industries to set up a joint venture. Minda is a large automotive parts manufacturer in India and it will work with Onkyo to build and supply car speakers to India’s top car manufacturers. Onkyo is the first Japanese manufacturer to mass produce automotive speakers in India in what it hopes will give it a “first mover” advantage. The company has earmarked ¥4 billion ($35.7 million) to invest into its India-based operations over the next five years. The goal is to build their production capacity to be able to manufacture at least 30 million units annually. Onkyo also hopes to be able to continue to grow its OEM TV speaker business as well.